Author: Intereuropa. License: All rights reserved. 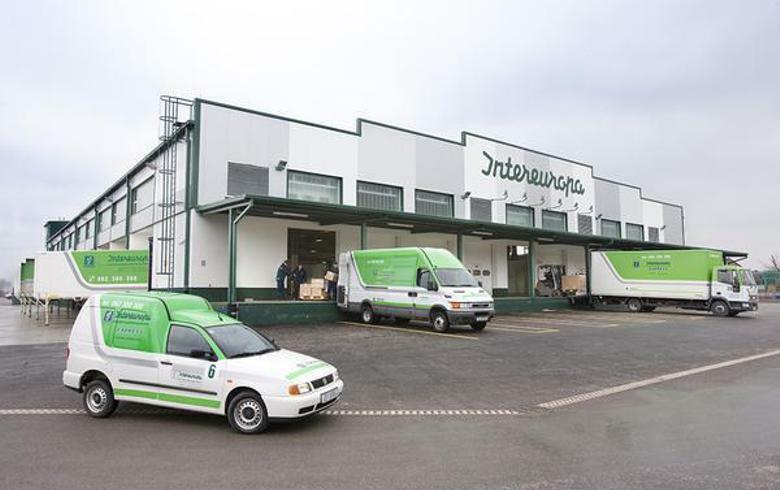 LJUBLJANA (Slovenia), February 6 (SeeNews) - Slovenian logistics company Intereuropa Group [LJE:IEKG] plans to achieve a rise in consolidated sales turnover to 210.3 million euro ($240.2 million) in 2022 from 168.5 million euro planned for this year, it said. Earnings before interest, taxes, depreciation and amortisation (EBITDA) of 18.5 million euro are projected for 2022, up from the 13.2 million euro objective in 2019, Intereuropa said in its strategic development plan for the period submitted to the Ljubljana Stock Exchange. The group is planning to invest 36.8 million euro through 2022, primarily for the purposes of increasing warehousing capacities and technological upgrades. It is also planning to increase warehousing capacities through leasing. Intereuropa Group also said it plans to reduce its debt in the coming period and finance its operations through the optimal combination of equity and debt sources, which it will achieve by increasing cash flows from operating activities and through the effective management of working capital. “The sale of non-core assets will be another important source for reducing debt,” Intereuropa said. The development of the Intereuropa Group’s core activity of logistics services until 2022 will be based on the land transport, intercontinental transport and logistic solutions business lines, with the accompanying products. Intereuropa's consolidated net profit rose to 2.7 million euro in the first half of 2018, from 2.0 million euro in the like period of 2017, the company said in an unaudited interim report in August. EBITDA dropped 3.0% in the year to 6.8 million euro in the first half, while sales rose 10.0% to 80.2 million euro.